If you are a Hip-Hop producer or DJ, you likely find yourself working between 70 and 120 BPM. If you are more into House, Electro, or Dance, you will probably work within 100 – 150 BPM. Some musicians drift no more than 2 – 10 BPM throughout their sets. 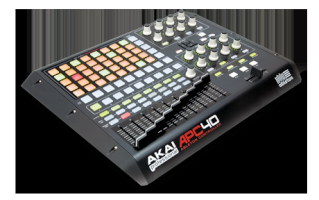 The APC40’s Tap Tempo and Tempo Nudge buttons are great for roughly setting tempo. Here’s a tip for controlling tempo with pinpoint accuracy.